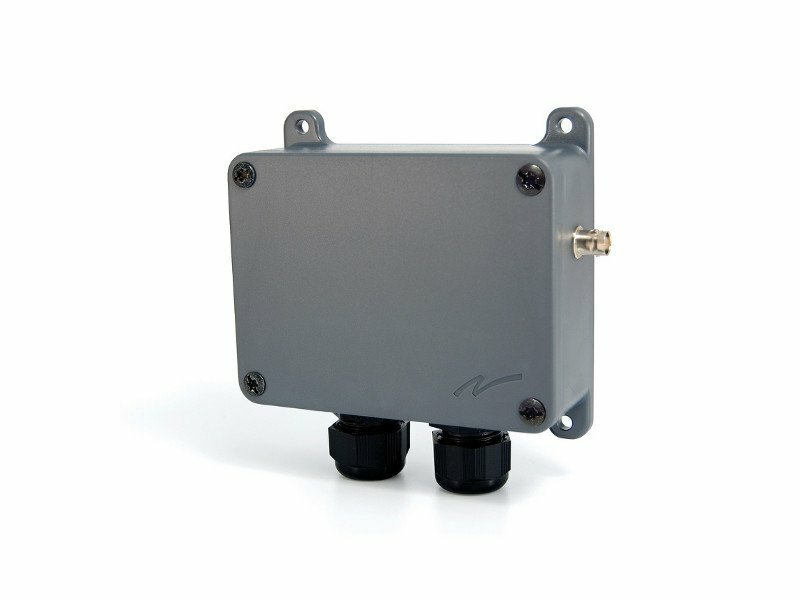 High quality Swedish radio control systems where cost consideration is important to the customer. 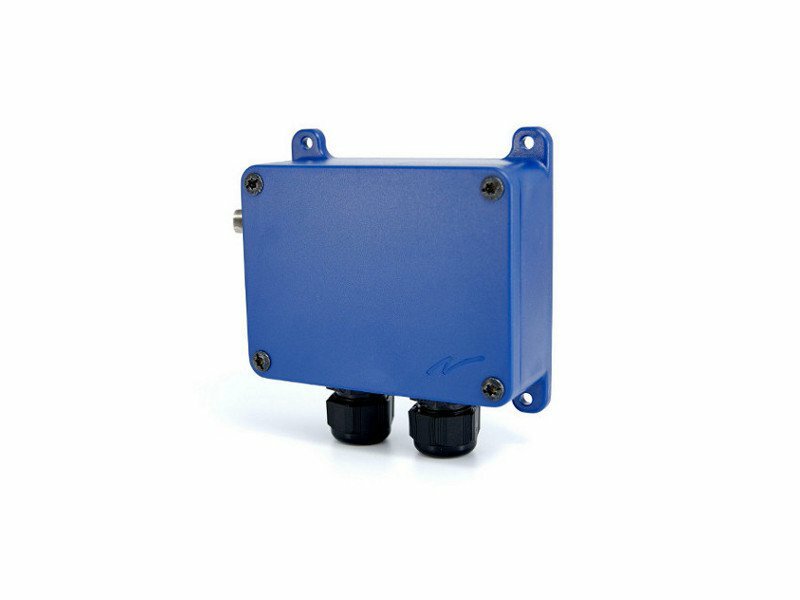 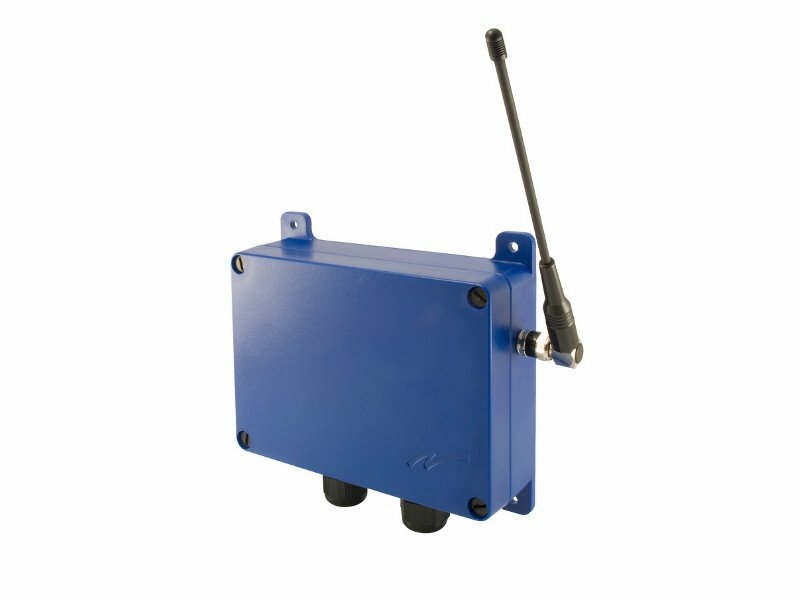 Tele Radio offer single or multi frequency systems for on/off applications for vehicle recovery, gates, doors and winches. 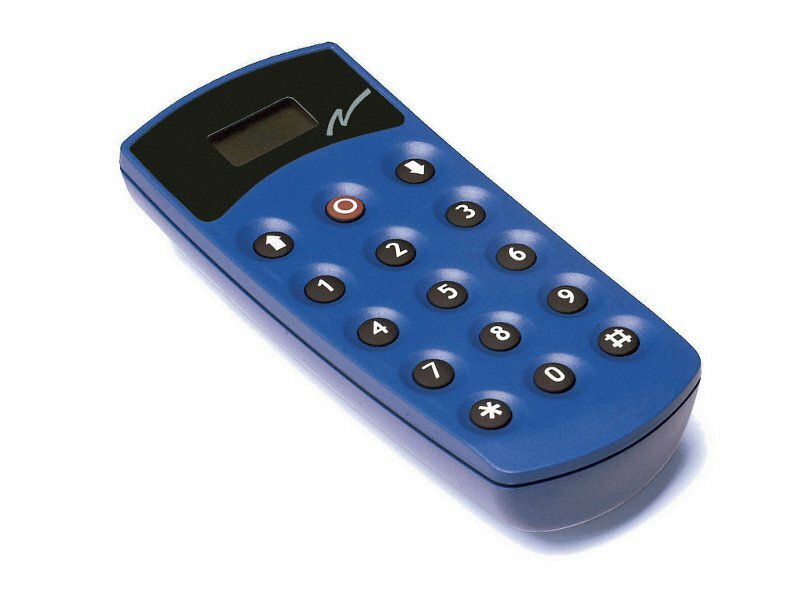 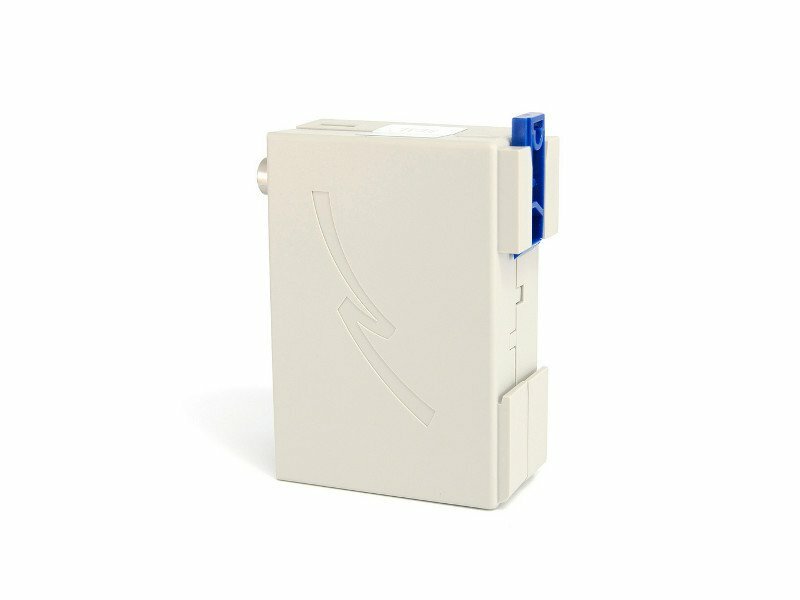 Tele Radio systems have simple user programmable receivers and can be supplied with pre-wired cables and plugs to suit the customer’s application. 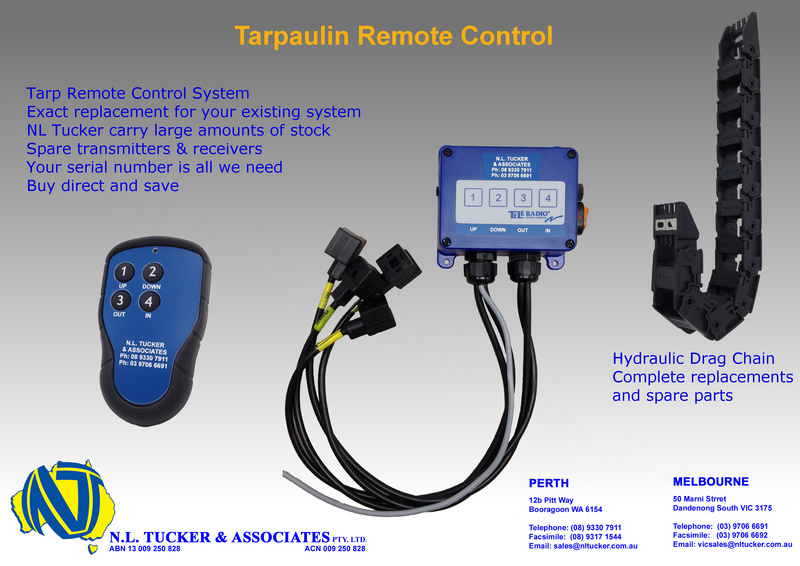 Tele Radio offer radio controls that can be customized for OEM manufacturers.